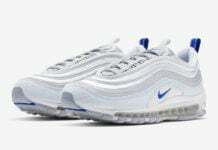 Nike Sportswear still has a strong amount of Nike Air Max 97 releases even though the Anniversary ended in 2017. 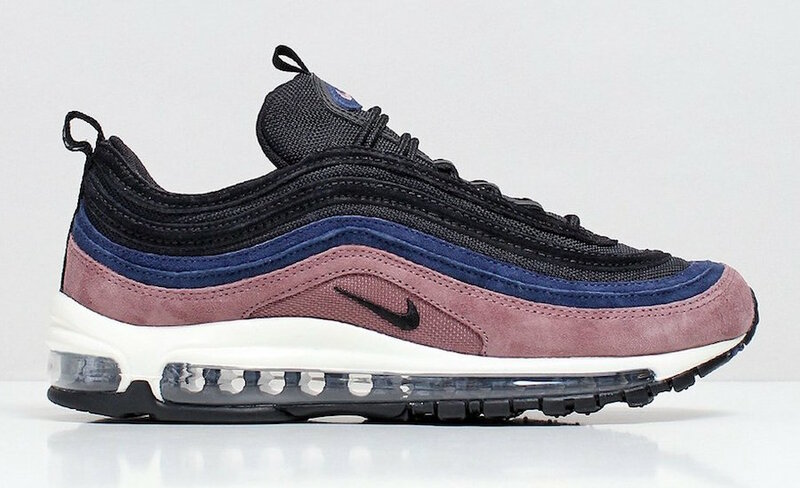 For their next drop, it features a mixture of materials. 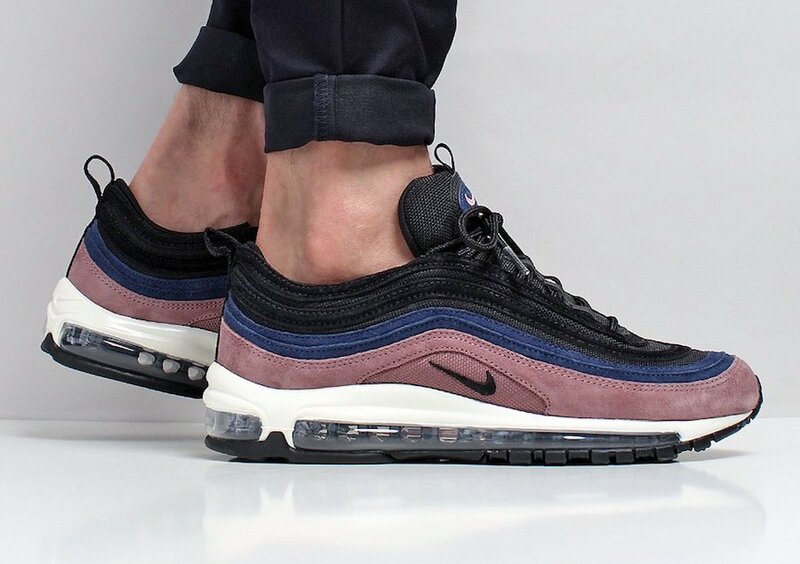 Looking closer this Nike Air Max 97 they come dressed in a Smokey Mauve, Black, Midnight Navy and Sail color combination. 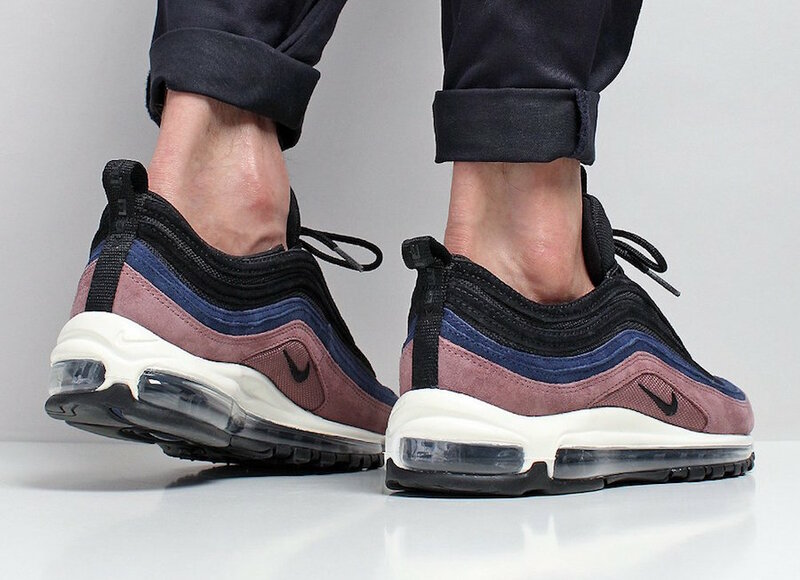 Utilizing Black mesh across the upper while both Navy and Mauve lands on the suede. 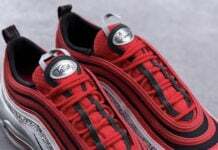 Other details includes White on the midsole and Black on the outsole. 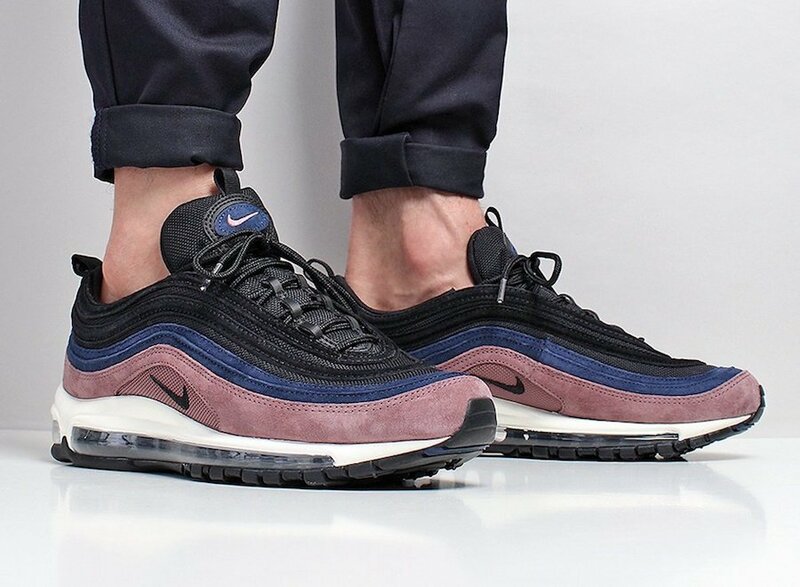 Continue to scroll below to check out more images of the Nike Air Max 97 Premium Smokey Mauve which will give you a better look. 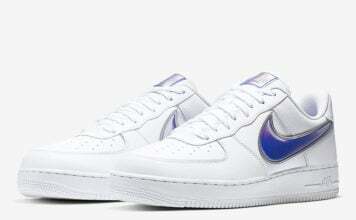 For those that want to purchase, they are now arriving at select Nike Sportswear retailers like Urban Industry. 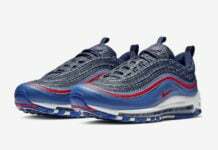 You can expect a stateside launch to take place soon.